Now we’re talking! 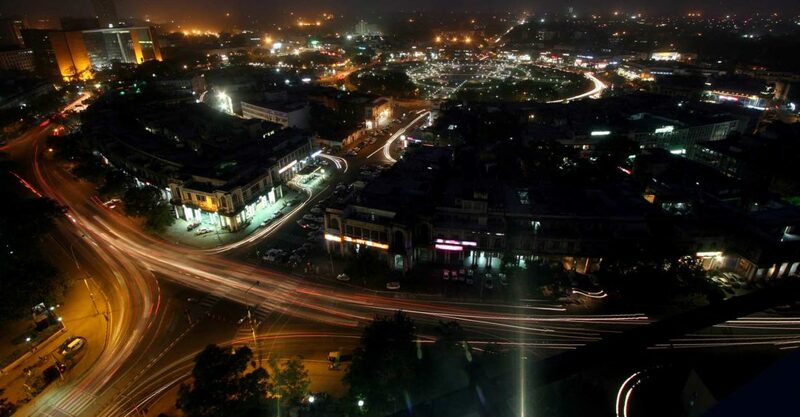 Delhi-NCR was ranked 84th in the list of most expensive office locations according to a report by Cushman & Wakefield. According to a report by property consultant Cushman & Wakefield, Delhi-NCR has been ranked 84th in the list of most expensive office locations in the world with an annual cost of $5,392 (over INR 3.5 lakh) per workstation!! Insane, right? Mumbai stands at 163 with an annual cost of INR 2,00,000! Other Indian cities which made it to the list were Kolkata’s CBD at 207th position, followed by Pune’s CBD (210), Chennai’s suburban south (211) & Bengaluru’s outer ring road (213) among others. Hong Kong emerged as the most expensive location with an annual cost of $27,431 per workstation, followed by London and Tokyo. Tagged Bangalore, gurugram, Mumbai, New Delhi, noida, WOW!! Delhi-NCR Ranked Among 100 Most Expensive Office Locations Globally! Top 5 Luxurious Locations In Delhi-NCR For A Grand Reception!